We’re just two dudes livin’ in Yellowknife, Canada talkin’ about the biggest movies that have come out and having spoilery discussions about them! All from the comfort of our armchairs. 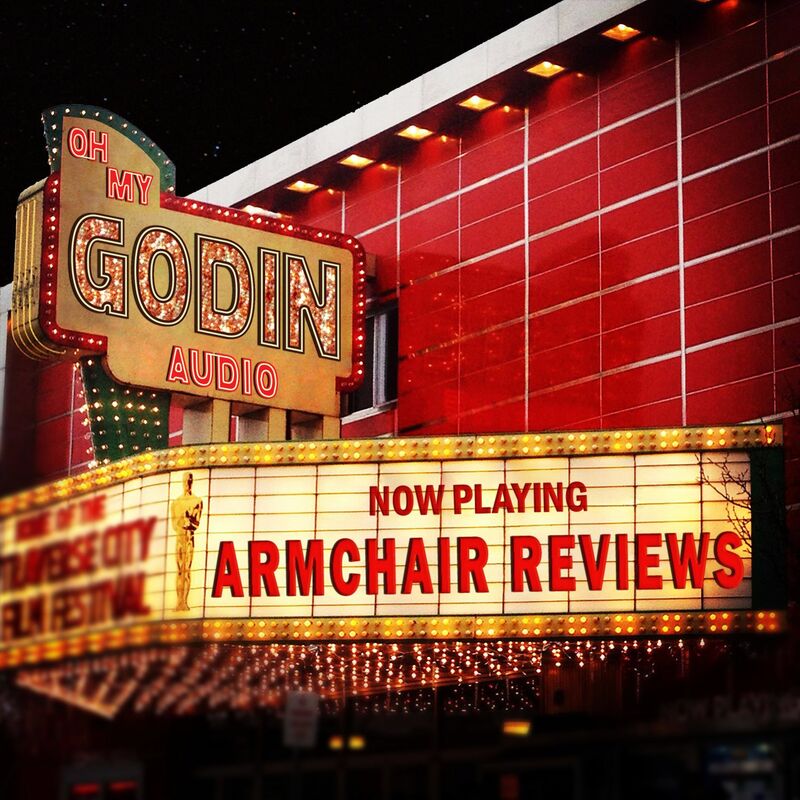 It’s Armchair Reviews! Like we could do better..